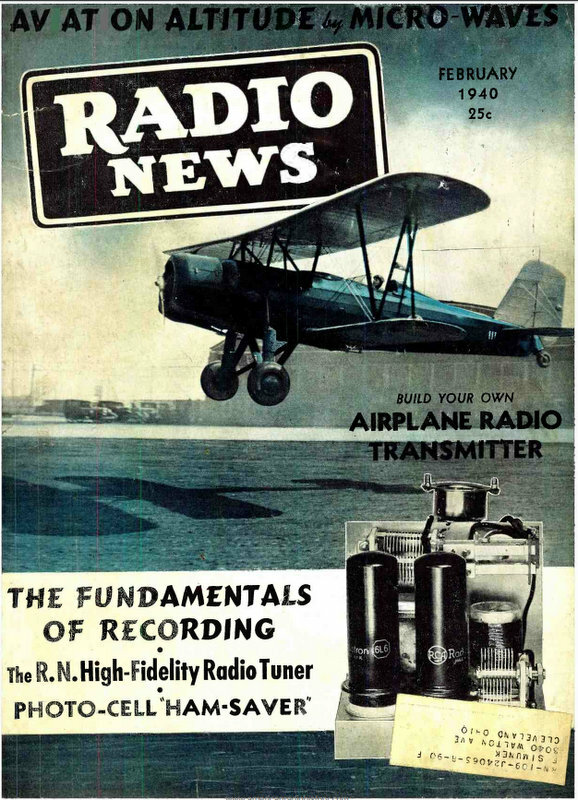 Check out the main index for even more radio periodicals. This entry was posted in Articles, News, Nostalgia, Radio History, Shortwave Radio and tagged American Radio History, Books, Jarno (PA3DMI), Radio Times on February 21, 2017 by Thomas. The American Radio History website has just announced the addition of 75 issues of the late Monitoring Times magazine to their free downloads archive. These issues span 1983-1993, making a nice stroll down memory lane for many of us. Click here to view on the American Radio History website. This entry was posted in AM, Broadcasters, Ham Radio, News, Radios, Shortwave Radio and tagged American Radio History, Monitoring Times on May 1, 2015 by Thomas. Many thanks to SWLing Post reader, Jarno, who shares a link to AmericanRadioHistory.com where you’ll find hundreds of issues of popular radio magazines from the 20th century. All of the issues are downloadable PDFs, thus can be viewed on any computer, smart phone, or tablet PC. I find it amazing that many, if not all, of the magazines are even searchable. I could (and probably will) spend hours looking through and downloading these issues; I’ve been reading through the 1930s-era Short Wave Radio magazine this morning, and enjoying it thoroughly. Many thanks for the tip, Jarno! This entry was posted in News, Nostalgia, Radio History and tagged American Radio History, Radio Magazines on December 27, 2014 by Thomas.